Unlike most teachers, superintendents, school principals and other administrators don't get large blocks of time off from work during the summer. In fact, those precious weeks in between the end of one school year and the start of the next can be the busiest time of all. 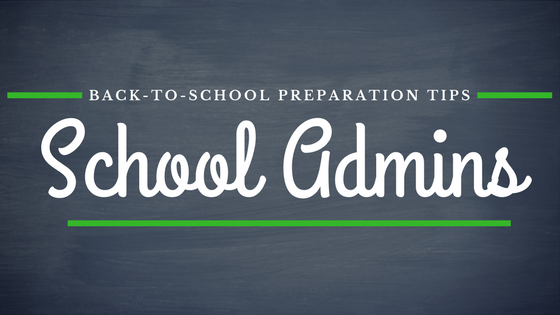 If you're a new superintendent or new to school administration in general, you are quickly going to learn that managing this time is of the utmost importance if you want to have everything in place for when students head back to school. The school superintendent is the highest ranked individual in the administration, with the most responsibility. If a school were a corporation, he or she would be the CEO. They have to answer to the school board – board of directors, parents – customers, and the government. This pressure only increases during the summer months when trying to wrap up the previous school year, manage any summer activities that are taking place, and prepare for the next. You will be coordinating with the principals and staff members from all the schools in your district. Get their summer schedules ahead of time so that you can know who to contact during the weeks in between classes. Don't forget to also let them know of any plans for time off that you might have, and provide contact information for who will be taking your place when you are not around. Set a plan in motion where each individual school is letting you know of their progress each week. 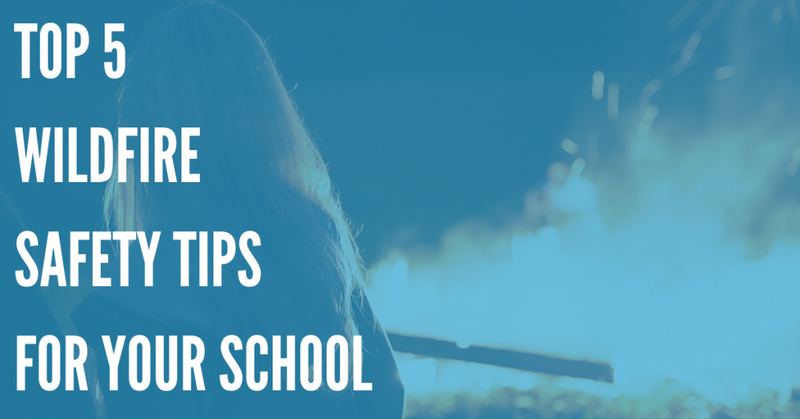 You don't have to spend hours on the phone with each principal, but you can set up a school notification system that allows them to leave you messages. 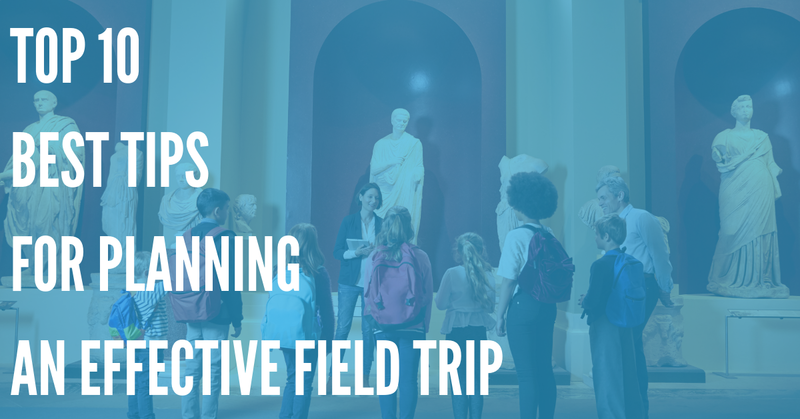 You can also use this service to poll each school on whether or not they have met certain summer goals, such as sending out new student packets, updating the transportation schedule and getting curriculum reports from individual teachers. Have a set date in place for when you have to have certain tasks accomplished, such as providing the transportation company with the next years time schedule. This helps you to prioritize your work load and ensure that nothing is overlooked in the process. You should also instruct each individual principal to create a time line for their own school. Tell them to include important items like HVAC system maintenance, book ordering, and picking dates for staff meetings. Delegate some of your responsibilities by making committees of teachers and administrators. Be clear in the goal, and then choose one person from each group to report directly to you. This cuts down on the amount of follow up time you have to dedicate, but still ensures that you can intervene in time if there are unexpected problems in the planning. The PTA is an effective bridge between the parents and the school district. Don't make the mistake of discounting their input and influence in your schools. Spend time getting to know the leaders, and discuss their expectations so that the two groups can work together positively. Assistant Superintendents – Larger districts will have assistants that are specifically in charge of certain educational aspects. For example, you may have one that oversees curriculum, while another is assigned the job of transportation. Principals – Each principal is assigned the daily operations of their specific school within your district. Communicate with them often using your SMS text messaging system for updates on teacher staffing and student issues. Assistant Principals – Larger schools might have an assistant principal. They not only take on the role of principal when he or she is unavailable, they are usually delegated a specific task to oversee, such as disciplining students or overseeing curriculum. 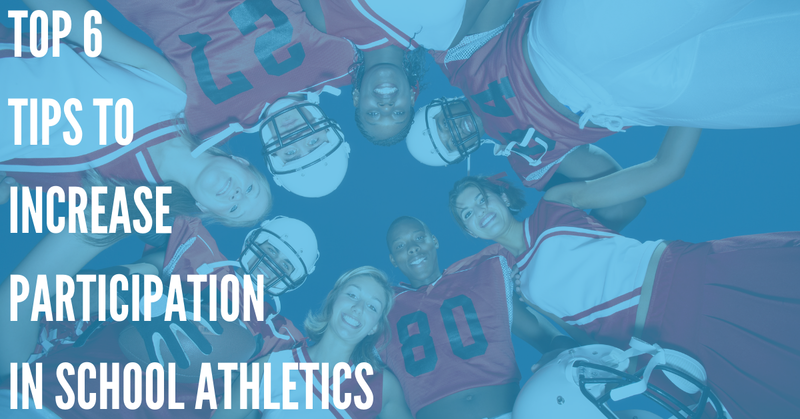 Athletic Director – An athletic director is in charge of each sports program in the district, which includes overseeing the individual school's physical education classes. They will help in hiring coaches, scheduling games and allocation of funds that are designated to sports activities. Individually, each of these members of your support staff should have a list of tasks that they need to accomplish in order to prepare for the upcoming school year. Expect to begin seeing progress as early as the end of July. Collectively, you should meet with them periodically throughout the summer months to discuss what the goals are for the upcoming year and how each department can do their part to meet them. Books and other teaching aides. The heating and air conditioning systems. Cafeteria menus and food supplies. New student registration and immunization information. Provide each school with a check-list and stress the expectation that all be fulfilled before the start of school. This will avoid any last minute glitches than can disrupt the first day of school. School superintendents and administrative staff do have a tremendous amount of work to accomplish in a short amount of time. Utilize all the tools you can, like effective communication with voice broadcasting, to ensure that your next school year is starting off with roaring success.